Today I have another brand spotlight post for an award winning natural skincare brand I’ve never come across before. 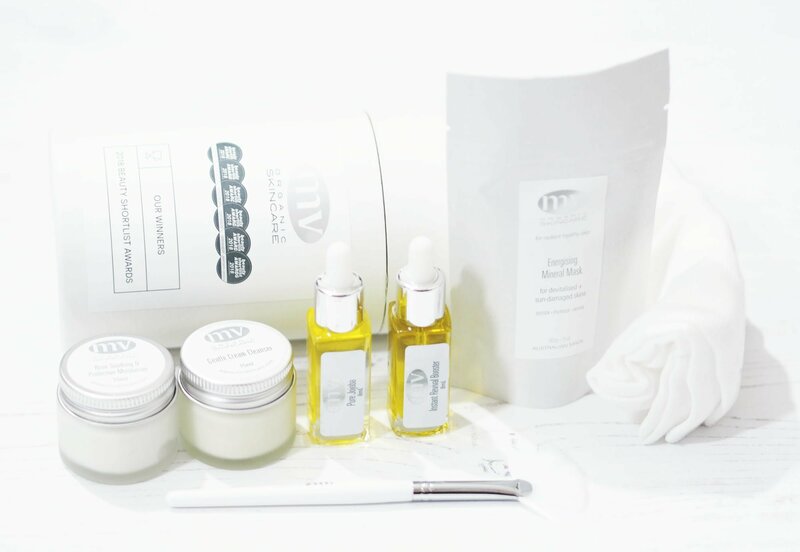 MV Organic Skincare are an Australian skincare brand founded by Sharon McGlinchey, which are available to buy from Cult Beauty here in the UK. Sharon’s aim is empower women to make better-informed decisions about what they put on their skin with her organic, natural skincare with an open and honest approach. “With a cult worldwide following of editors, influencers and celebrities, including Emma Watson, Maggie Gyllenhaal, Poppy & Cara Delevingne and Brooke Shields – Sharon McGlinchey’s passion, knowledge and attention to detail have established her facials and products as the global benchmark for organic skincare. This is the richest moisturiser I’ve ever tried, and I’ve tried a lot of rich and intense moisturisers. I expected the consistency to be on the lightweight, thinner side due to it being “soothing” but it almost feels as if it’s a balm on the skin. If anything, I find it to be a little too rich for my skin and my skin’s super dehydrated and dry so I have to spritz a facial mist over my skin prior to applying this moisturiser to make it a little more viscous. 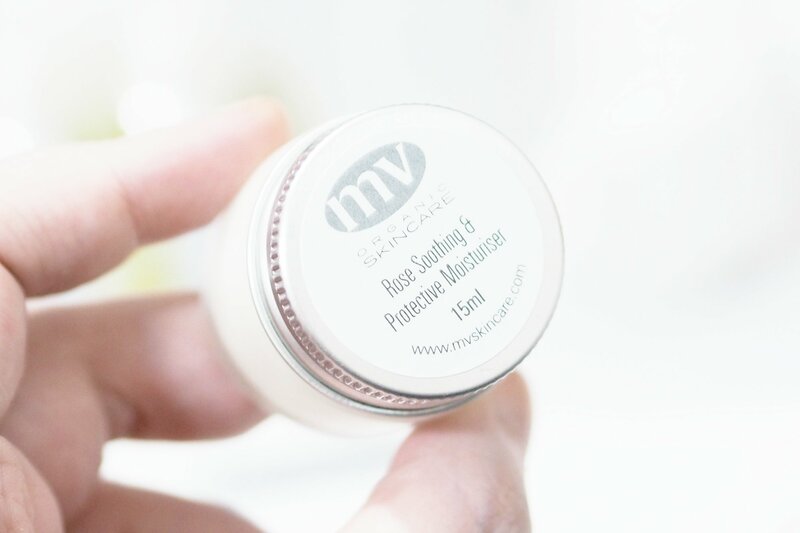 It has a strong rose scent and contains some lovely oils; camelia oil, jojoba seed oil, calendula seed oil and honeysuckle extract too, and I like that it even works for those with rosacea and eczema. To thoroughly cleanse and gently exfoliate, you simply smooth the cleanser over the face and neck, and then use wet fingertips work over the skin in circular movements, and rinse with a hot damp wash cloth. 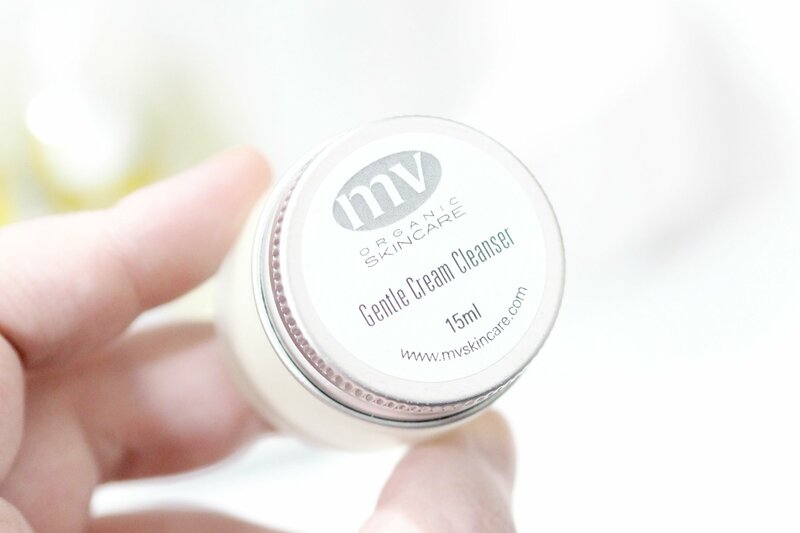 MV Organic Skincare recommend using this cleanser onto dry skin, because if it’s applied to wet skin, the cleanser will then slip over the surface, rather than grabbing makeup and grime. The consistency is very rich just like the moisturiser meaning you only need a very little but it feels like a butter as it melts on contact with the skin, and it’s a delight to use. I can’t recall ever using a pure jojoba oil but it’s a powerhouse oil with many benefits for the hair and skin. MV Organic Skincare recommend multiple uses for their jojoba so it’s something to own within your skincare arsenal, for removing makeup, strengthening lashes whilst conditioning and hydrating the skin. 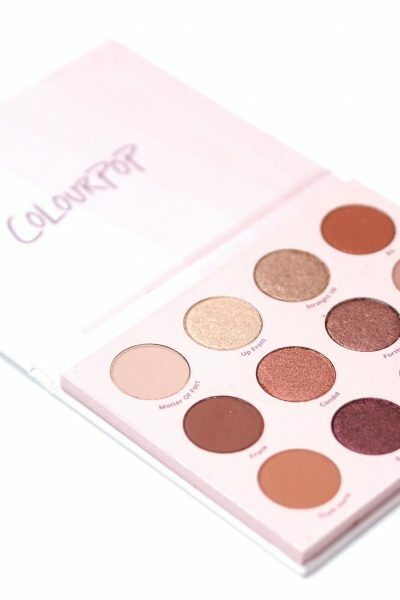 I’ve really enjoyed using it on my dry patches at night as the oily consistency doesn’t lend itself well under makeup but as an overnight skin treatment, it works nicely but I’ve also been using it on my lashes and brows at night to try and condition them. It does take a while to fully absorb but once it has, my skin feels so silky. I will be looking for more jojoba based skincare products going forward, as I’m a really big fan of this Pure Jojoba – it’s my star product from the collection. 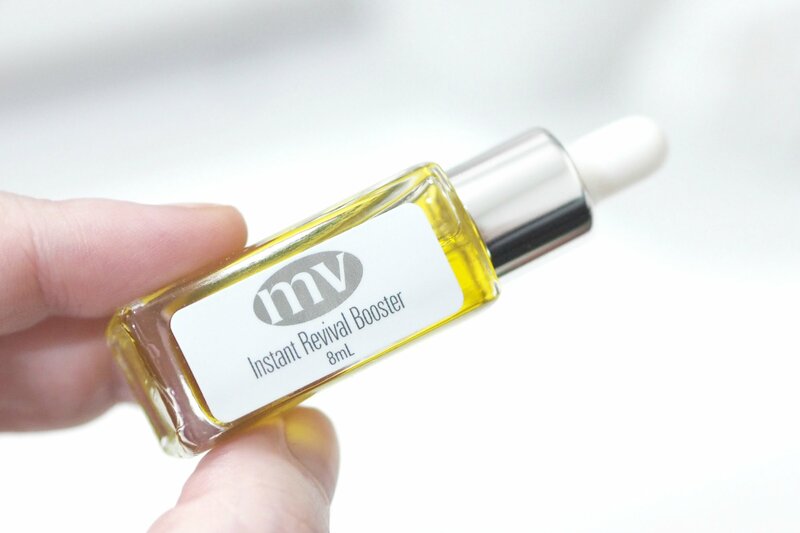 This Booster is suitable for normal, devitalised or sun damaged skin and it’s an award winner for the brand. Described as being a wow factor product that can be used overnight for brightening, and regenerating results. It is their most active booster in their range so MV Organic Skincare don’t recommend using it if you have sensitive skin so it’s not something I’ve been able to try as my skin’s super sensitive and reactive but it sounds amazing for those more normal skin. 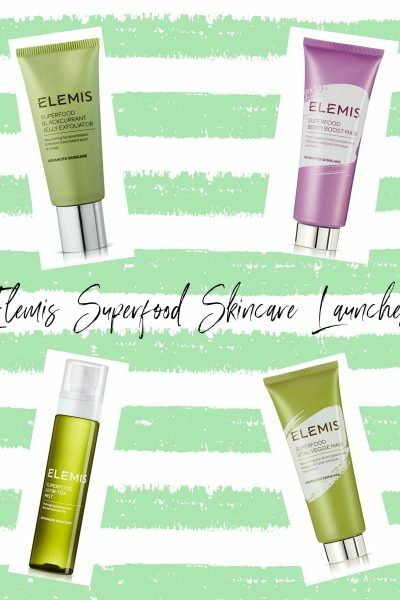 “This mask is an essential boost to kick start circulation, refine skin texture and return a healthy glow to devitalised and sun-damaged complexions. A wonderful multi-tasker, this rejuvenating treatment is also a must if your skin has been neglected or is looking a little dull. 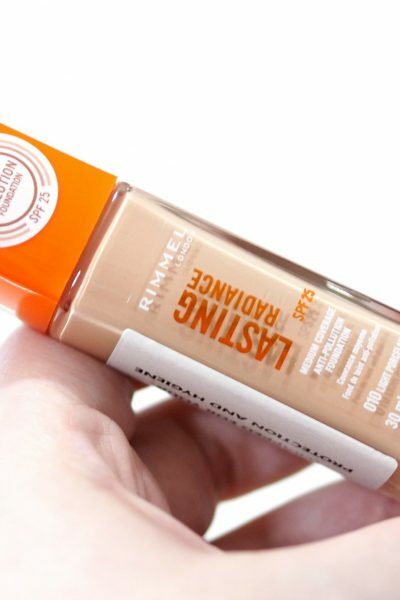 Instantly revives dull or tired skin and noticeably improves skin texture. 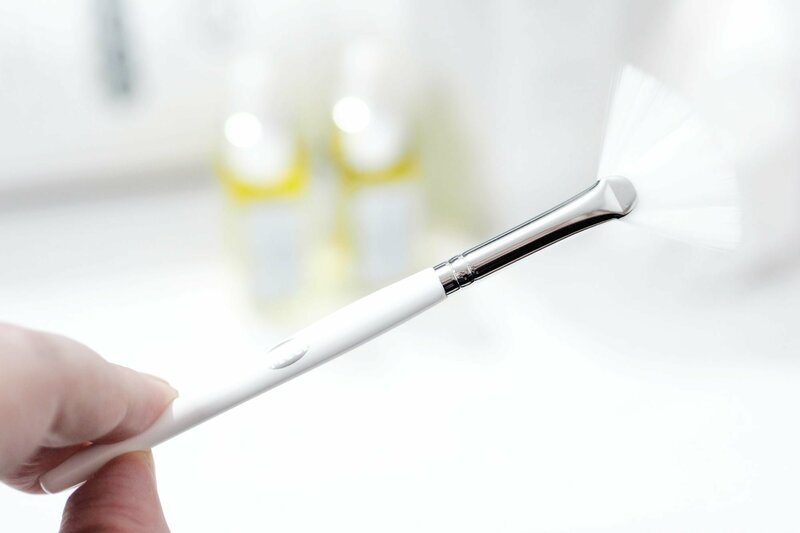 Using the MV Mask Brush, mix 2 teaspoons to a smooth creamy consistency with spring or filter water. To customize this mask, you may now add 3 drops of your favourite MV Skin Booster. Apply to face and neck with the MV Mask Brush and relax for 7–10 mins. While mask is still slightly damp remove with warm water and a muslin cloth or face washer. 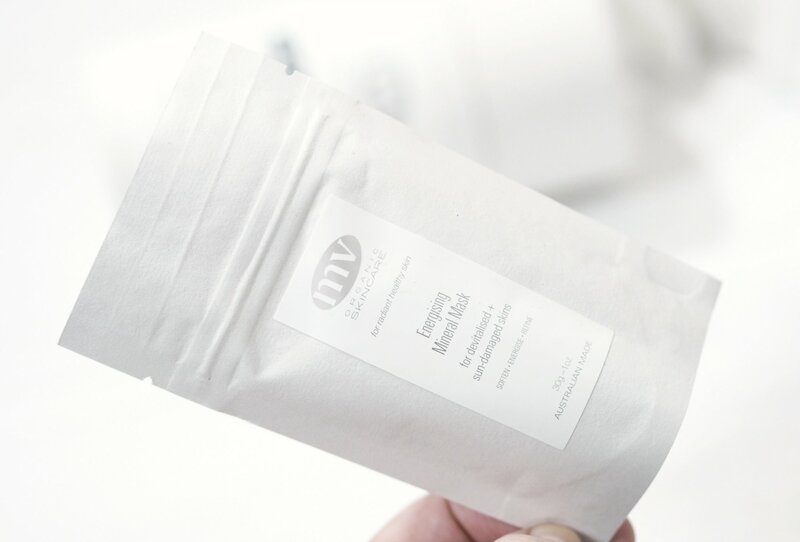 The MV Organic Skincare Energising Mineral Mask comes in a kit with the brush and a bowl, but you can purchase the brush individually should you want to. The mask is powdered and you have to mix it with water prior to using it, and it’s another award winning product. My skin is currently getting over an exacerbation of my contact dermatitis so I’m going to keep this ready for when my skin’s not super inflamed and covered in raised bumps but the reviews sound amazing. I’d love to know if you’ve tried MV Organic Skincare before?